The Campfire Be in it to win it! 80K Caravan up for Grabs! Be in it to win it! 80K Caravan up for Grabs! Who wouldn’t love to win a brand spanking new “home-away-from-home”??? We can almost see the tumbleweed! 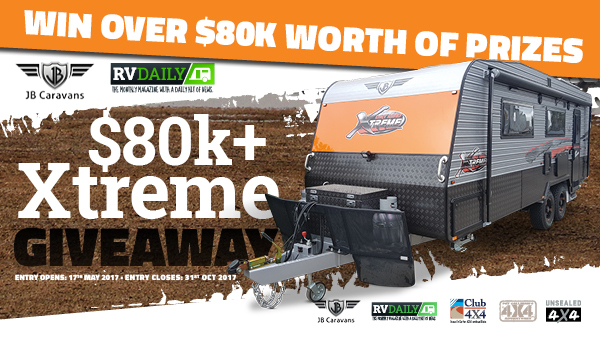 Well we’ve teamed up with he guys at RV Daily Magazine who are currently running a competition giving away an $80,000 prize pack. 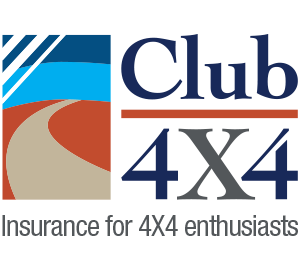 Click below for all the information you need and to enter! Remember you have to be in it to win it!